I really wanted to make this recipe again, and I think we will (my daughter wants to hand these out as her Valentines again this year because she loved it so much last year) but I have not had the time to put any together. 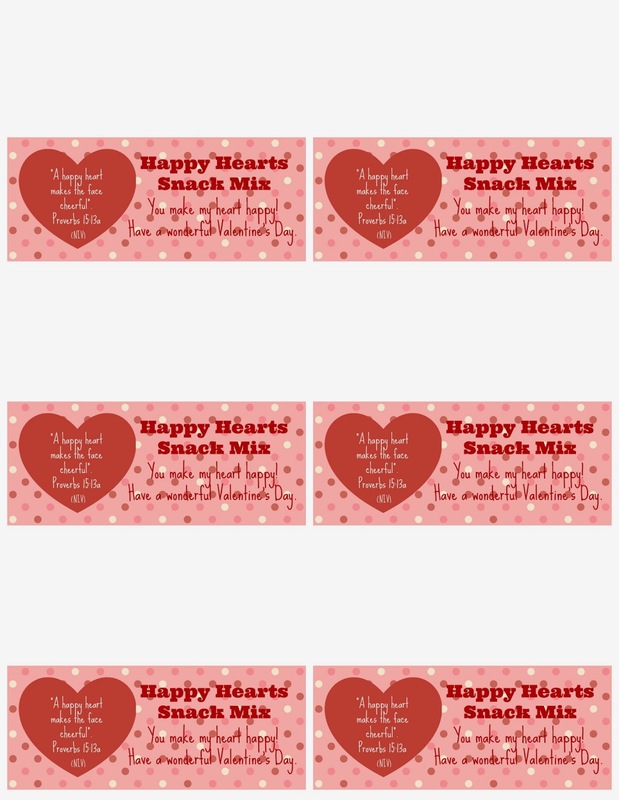 Since I wanted you to be able to use the printables, you will just have to imagine them on cute little bags of snacks! 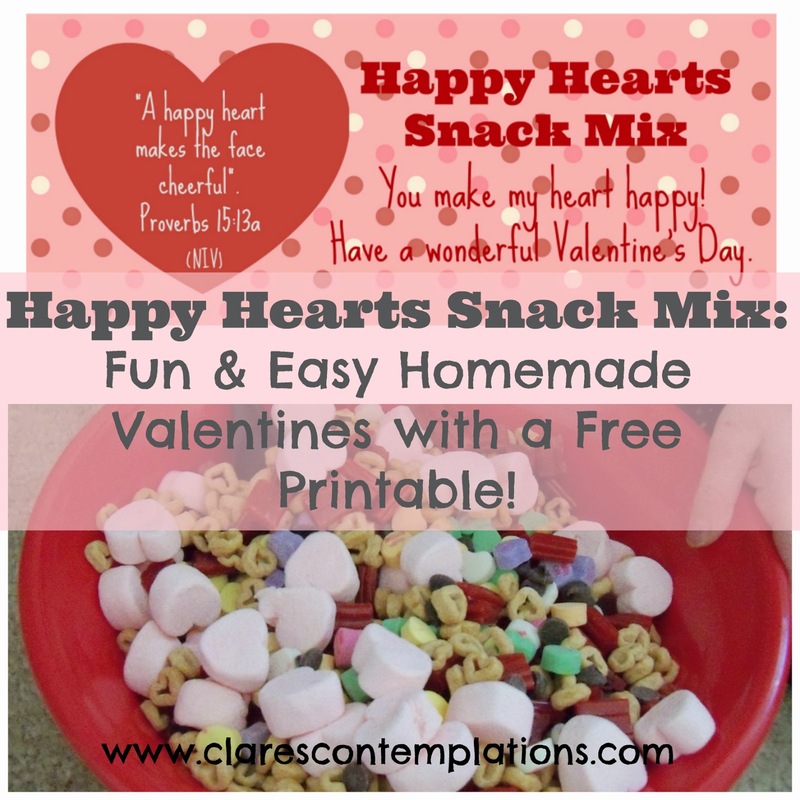 Either way, these snack mix Valentines will be a fun, original treat for your kids (or you!) to bless friends and family with this Valentine's Day. Gently toss all the ingredients together except marshmallows. Add the marshmallows in equal portions after measuring the snack mix into containers or bags. It will make enough trail mix for about 40 half cup servings (including marshmallows). You can add or substitute to your "heart's" content-have fun! 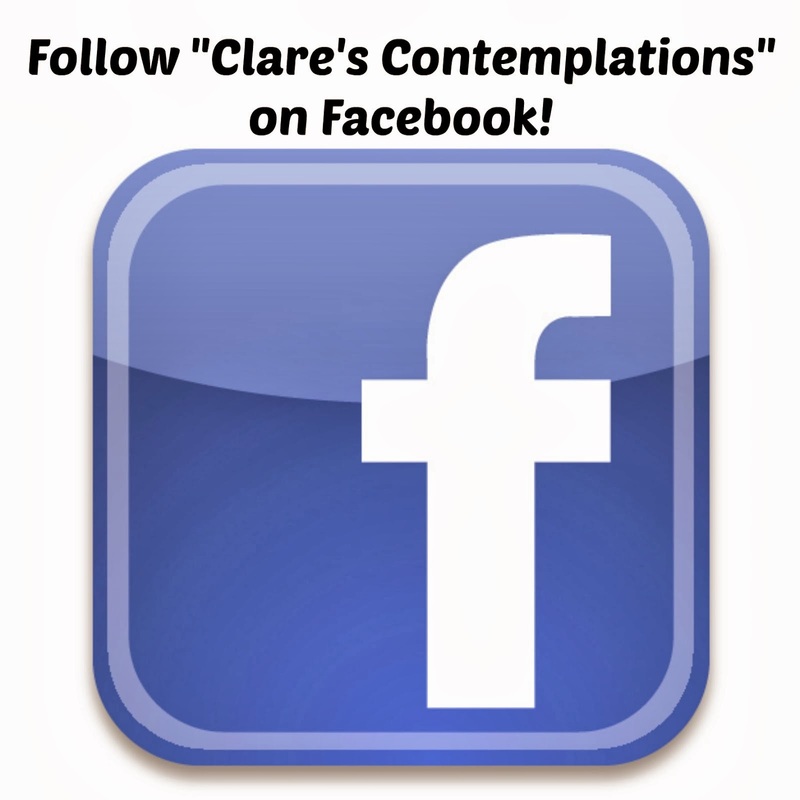 Right click the image to download and save, then print! Sooo, if you thought that my last recipe was ridiculously simple, you may as well not read any further. However, if you like no-brainer recipes that surprise you by how delicious they are for their lack of complex ingredients or directions, please continue! Cut your block of cream cheese into 4-6 rough chunks into a large microwave safe dish. Add about 6 of the marshmallows. Heat on high in the microwave for 1 minute. When you pull it out, you will see why I recommended a large dish. See how puffy the marshmallows get? Give it a good stir and add the rest of the marshmallows. Depending on how melted your cream cheese is at this point, microwave in 30 second increments until you can mix it all together fairly well. There may be a few little bits of cream cheese, but it will still be delicious, it doesn't need to be heated to death! Serve warm, if you like, or at room temperature. Refrigerate any leftovers. Serves 4-6. 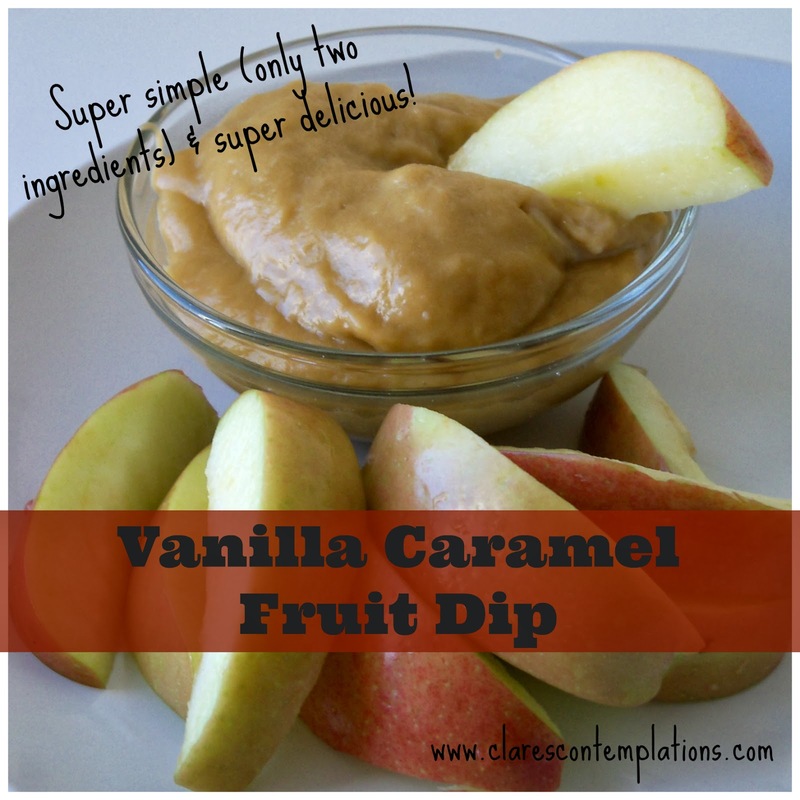 And in less than 5 minutes you have a creamy, tasty dip for your fruit! My kids absolutely adore this, but don't think it is just for them. The marshmallows have such a great flavor, it is really amazing how it makes it seem like there are lots of different ingredients! 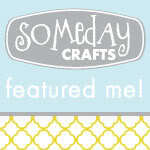 That can be your little secret, but it is one I am happy to share with you.